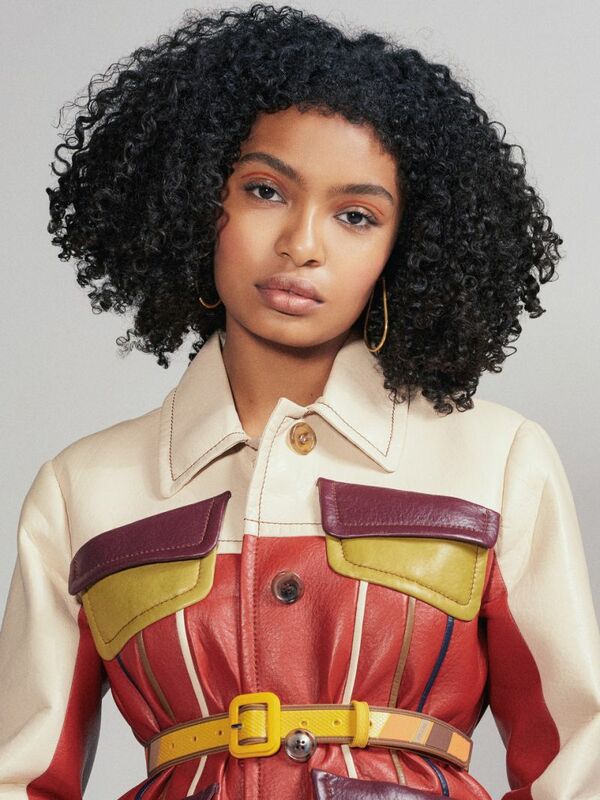 "Yara Sayeh Shahidi is an American actress, model, and activist. She is best known for starring as Zoey Johnson on the sitcom Black-ish (2014–present) and its spin-off series Grown-ish (2018). On June 6, 2017, Shahidi announced that she will attend Harvard University. Shahidi made her cinematic debut in 2009, starring opposite Eddie Murphy in Paramount Pictures' Imagine That, for which she received a Young Artist Award nomination for the best performance in a feature film category. In 2012, she played Chloe Johnson, the daughter of President William Johnson, in the TV series The First Family. 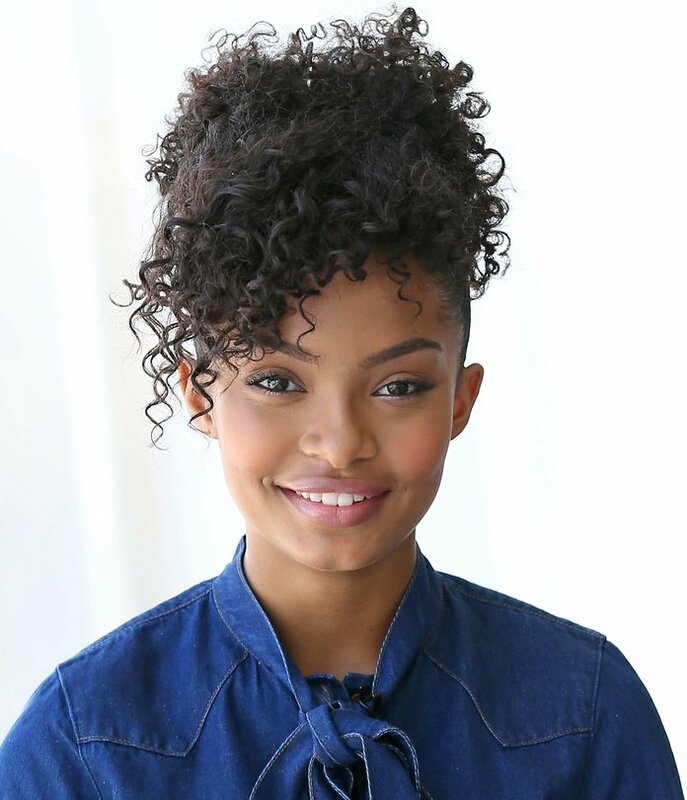 In September 2014, Shahidi starred in ABC's prime-time comedy Black-ish as 14-year-old Zoey Johnson. In December 2014 she won an NAACP Image Award in the category of 'Best Supporting Actress in a Comedy'. In 2016, she signed to model with New York's Women Management modeling agency, in hopes of providing a platform to see more women of color in diverse roles. “As the actress who plays Zoey, the smart but entitled daughter on ABC’s “Black-ish,” a situation comedy about a prosperous black family wrestling with racial issues, Ms. Shahidi certainly has a platform to be heard. But she has not stopped there. When she’s not taping “Black-ish,” she is a full-time social activist, inspiring young women to excel academically, volunteering at medical clinics and starting her own mentoring club. There are few African-American actresses her age who are having the kind of cultural and social impact that Ms. Shahidi is, both on and off screen. This year, she was nominated for a Teen Choice Award for best breakout star. She won a N.A.A.C.P. Image Award for outstanding supporting actress in a comedy series. Plus, she was featured in the Brooks Brothers fall 2015 advertising campaign. “I think one of the things that makes Yara so unique is that she is really breaking down a lot of stereotypes for people, but she is also such a normal teenager,” said Colleen Wormsley, a public relations and talent manager for DoSomething.org, a nonprofit group that helps young people take action on social change. This year, Ms. Shahidi recorded a public service announcement for the organization to encourage young women to go into what educators call the STEM fields (for science, technology, engineering and mathematics). Activism runs in her family. “I was raised by a bunch of humanitarians,” she said, referring to her African-American mother, Keri-Salter Shahidi, a commercial actress, and her Iranian father, Afshin Shahidi, a cinematographer. Her maternal grandfather was involved in the civil rights movement. 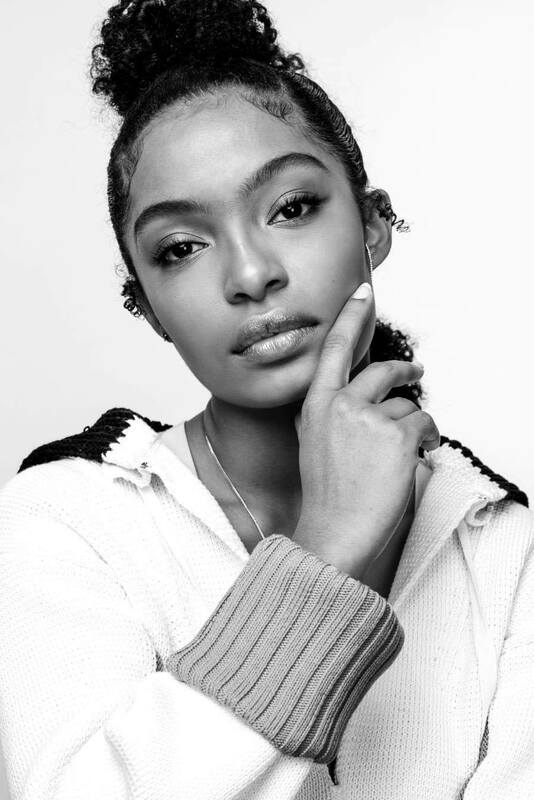 Born in Minneapolis, Ms. Shahidi has been in front of the camera since she was six months old, appearing in a print ad for a life insurance company. These days, she is breaking the mold of the self-absorbed, vacuous and angst-ridden teenage star. While she does post plenty of selfies on Instagram, none of the photos so much as bare her midriff. “I frequently wear things that are far too conservative for a teenager,” Ms. Shahidi recently told InStyle. She also takes her academics seriously: She is enrolled in AP calculus and honors chemistry and maintains a 4.6 grade point average. She is tutored on set and is enrolled in the Dwight School Open World, an online program. While she plays a technology-addicted teenager on “Black-ish,” the driving force in Ms. Shahidi’s social life is not centered around her iPhone 6 (pink case, lots of stickers), but in giving back.